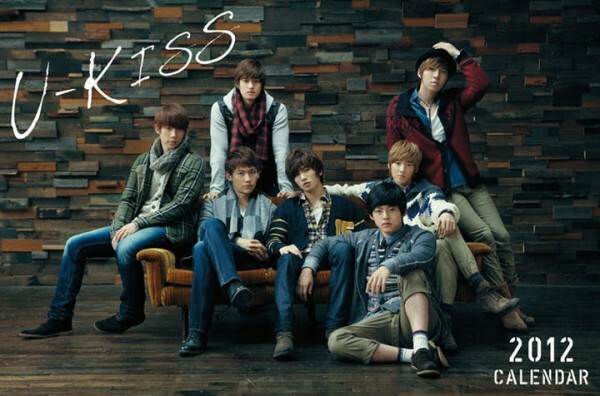 Recently labelled as the top Hallyu group to watch out for in Japan, Korean group�U-KISS is gearing up for their next Japanese single, "Forbidden Love"! While KISS-ME's will have to wait a little longer for the official release, the track got some radio airplay earlier today, and was recorded and uploaded online for listeners to preview. "Forbidden Love" is a fast-tempo pop dance track full of catchy synthesized beats and harmonies. The track even features a dubstep break near the end of the preview to give the song an ever sharper edge. Preview "Forbidden Love" below and tell us what you think!